Francis Ford Coppola's epic masterpiece features Marlon Brando in his Oscar ®-winning role*as the patriarch of the Corleone family. Director Coppola paints a chilling portrait of the Sicilian clan's rise and near fall from power in America, masterfully balancing the story between the Corleone's family life and the ugly crime business in which they are engaged. Based on Mario Puzo's best-selling novel and featuring career-making performances by Al Pacino, James Caan and Robert Duvall, this searing and brilliant film garnered ten Academy Award® nominations, and won three including Best Picture of 1972. 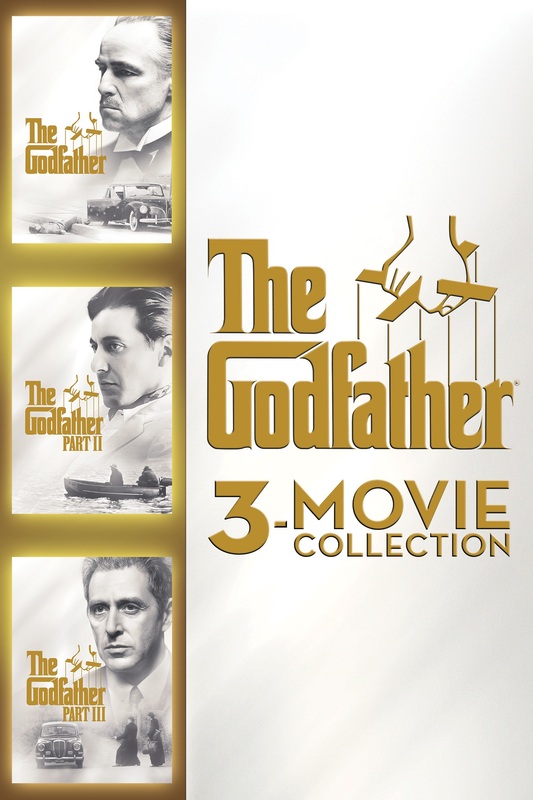 This brilliant companion piece to the original The Godfather continues the saga of two generations of successive power within the Corleone family. Coppola tells two stories in Part II: the roots and rise of a young Don Vito, played with uncanny ability by Robert De Niro, and the ascension of Michael (Al Pacino) as the new Don. Reassembling many of the talents who helped make The Godfather, Coppola has produced a movie of staggering magnitude and vision, and undeniably the best sequel ever made. Robert De Niro won an Oscar; the film received six Academy Awards, including Best Picture of 1974. 2019-4-24 09:23 GMT+8 , Processed in 0.092445 sec., 17 queries .